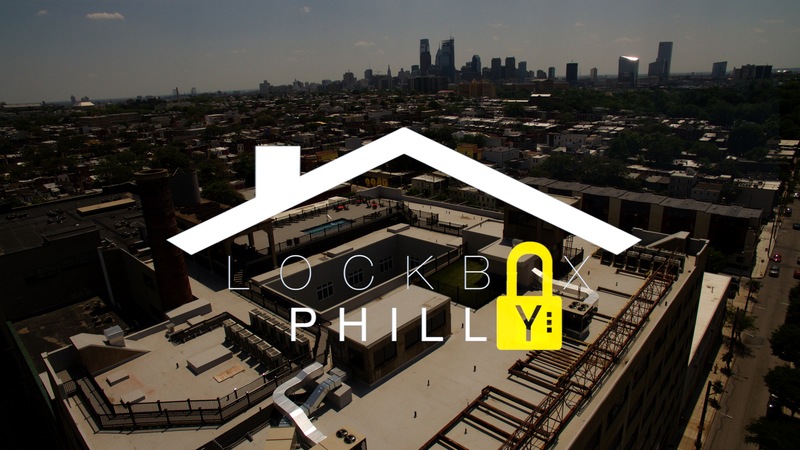 Welcome to the very first rental property featured on LockBox Philly! It’s only fitting that we spotlight the gem of Brewerytown, The Fairmount! These luxury lofts redefine urban sophistication in the City of Philadelphia. The Fairmount features around-the-clock concierge, package acceptance service, cold storage, rooftop dog park, deck and pool, 24 hour fitness center, media lounges and storage units. It’s minutes away from shops, unique dining, entertainment, arts & cultural activities, parks, schools and city attractions. Be surrounded by lifestyle and cultural resources that are unmatched! Contact them to see for yourself by emailing leasing@fairmountbtown.com or calling 215-701-4000.